Ingenious dual strap design will support both broadsword and scabbard. Hand crafted from durable full grain leather. 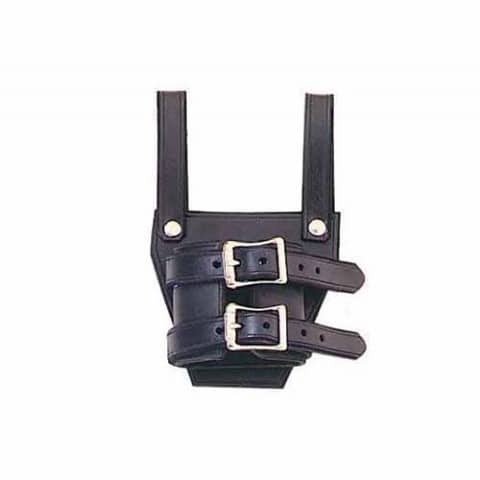 Has nickel plated metal studs and buckles.